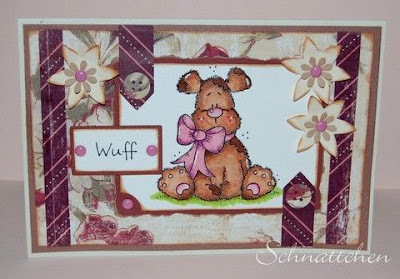 Diese Woche gibt es von mir einen tollen Sketch..
de magnifiques cartes, bravo ! 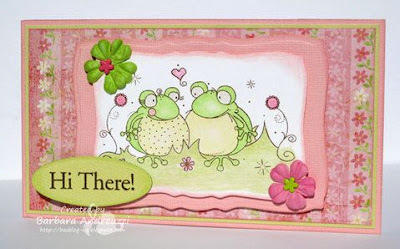 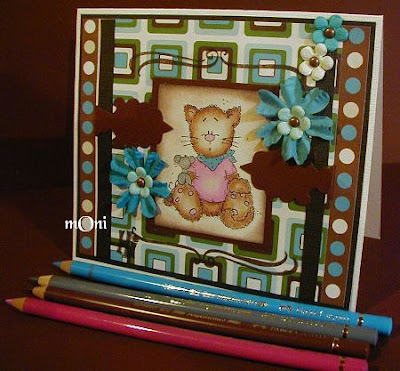 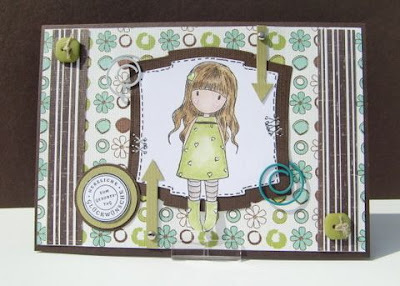 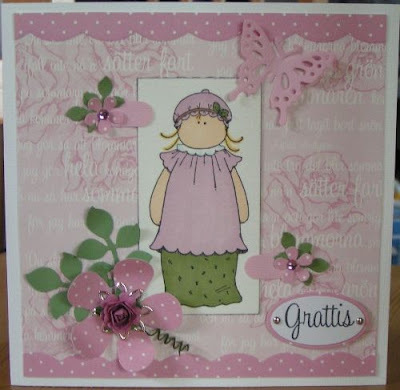 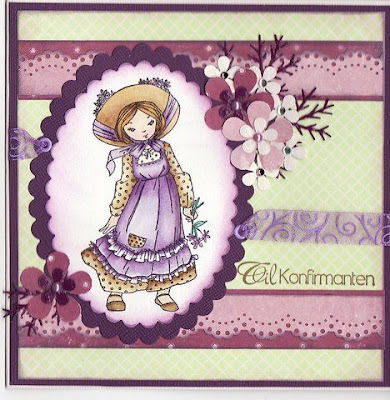 Great sketch this week and lovely DT cards. 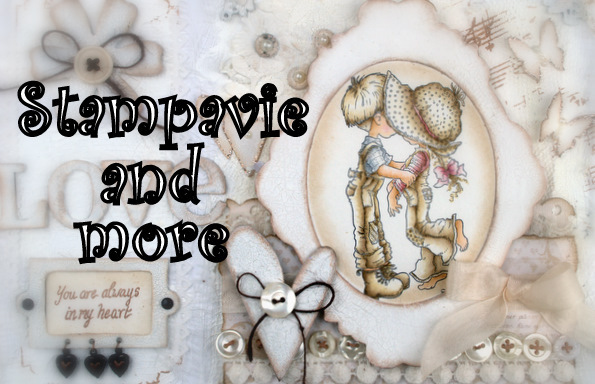 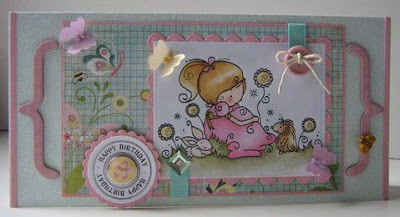 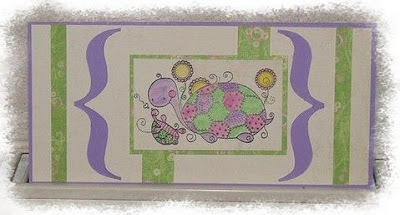 wonderful sketch ~gorgeous DT cards ~have left a link with mr linky ~hope it worked!! 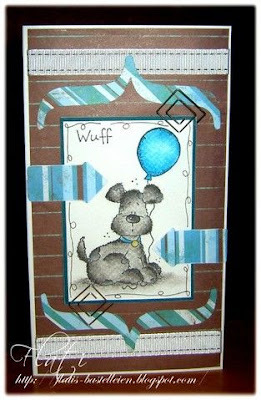 Mr Linky seems to have disappeared !